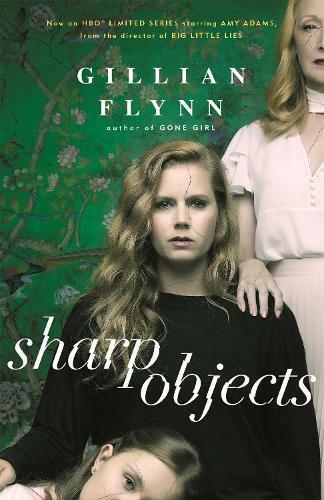 From the author of the No.1 bestseller and international phenomenon Gone Girl. When two girls are abducted and killed in Missouri, journalist Camille Preaker is sent back to her home town to report on the crimes. Long-haunted by a childhood tragedy and estranged from her mother for years, Camille suddenly finds herself installed once again in her family’s mansion, reacquainting herself with her distant mother and the half-sister she barely knows - a precocious 13-year-old who holds a disquieting grip on the town.